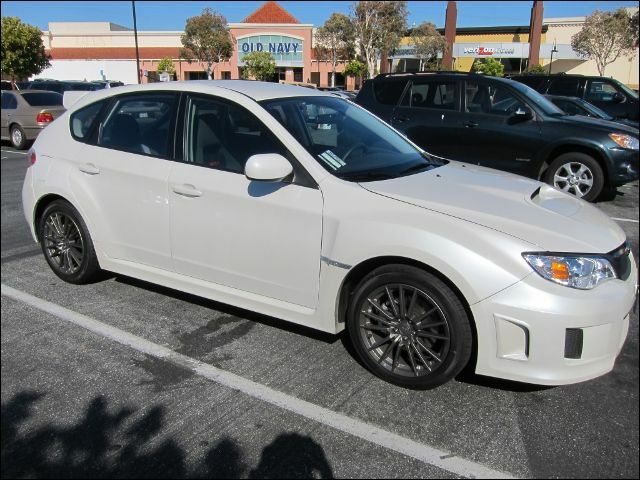 Say hello to Ghost, my new 2012 WRX. 1. Getting dropped off by my parents at the movies, dinner, etc.